In fact, Stevenson answered a wide range of questions from fans. He reminded the community that “paid story DLC drops [will] include new missions, challenges, and suits” and they should not be confused with microtransactions, which will not exist in Marvel’s Spider-Man. 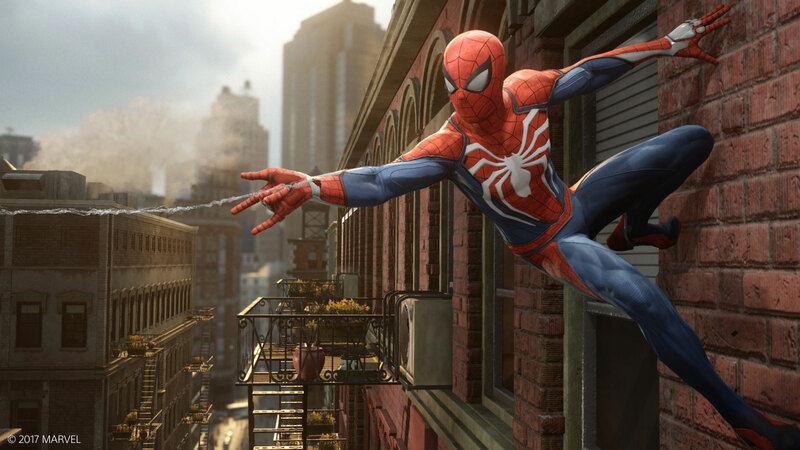 Any other questions you have about Marvel’s Spider-Man will be answered when it releases on September 7, 2018 for the PlayStation 4, but until then, feel free to speculate in the comments below.